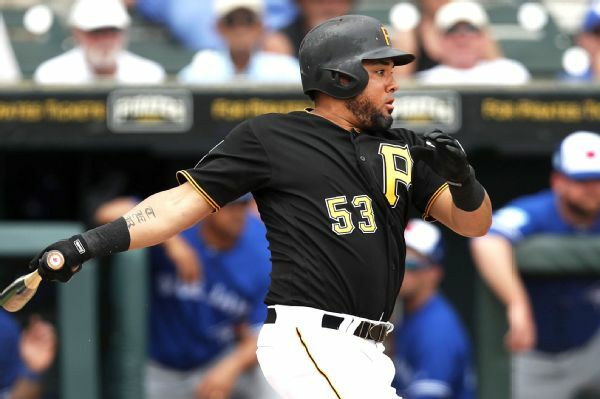 Melky Cabrera has agreed to a minor league deal with the Pirates. 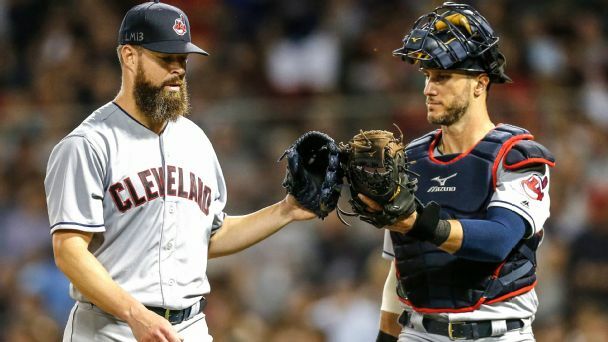 Hampered by injuries in the outfield, the Tribe needed somebody to step up, but nobody expected what they're getting from Melky Cabrera and Greg Allen. 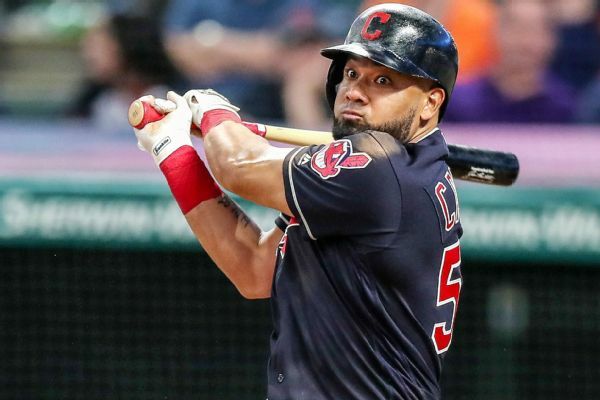 Melky Cabrera has re-signed with the Cleveland Indians, who need outfield depth and protection while Lonnie Chisenhall and Bradley Zimmer are injured. Veteran outfielder Melky Cabrera was called up by the Indians from Triple-A Columbus on Sunday. 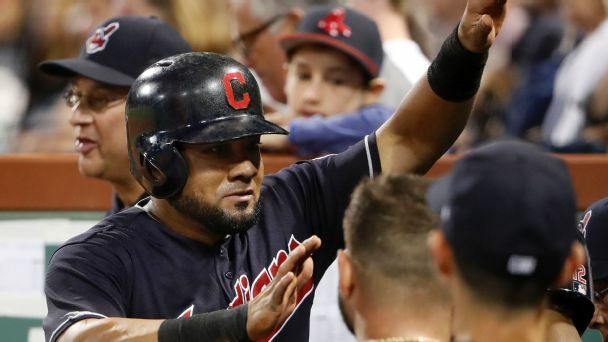 Veteran outfielder Melky Cabrera, who signed a minor league contract with the Cleveland Indians, is headed to extended spring training before joining a minor league team. Free-agent outfielder Melky Cabrera has agreed to a minor league contract with the Cleveland Indians.